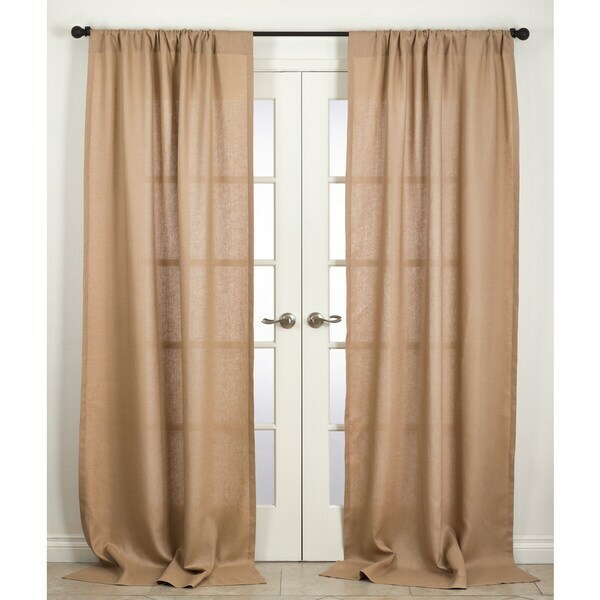 Margaux Collection Linen Curtain Panel - 42" x 96"
Dress your home in contemporary style with Saro Lifestyle's Margaux Collection classic design curtain. Panels sold individually. Dimensions 96.0 In. X 42.0 In. X 1.0 In.